The trip-soul trio Takykardia met each other with very different musical backgrounds, and together they have created a captivating aesthetic where they present a genre-breaking and playful universe with Luna Matz’s seductive voice at the centre. 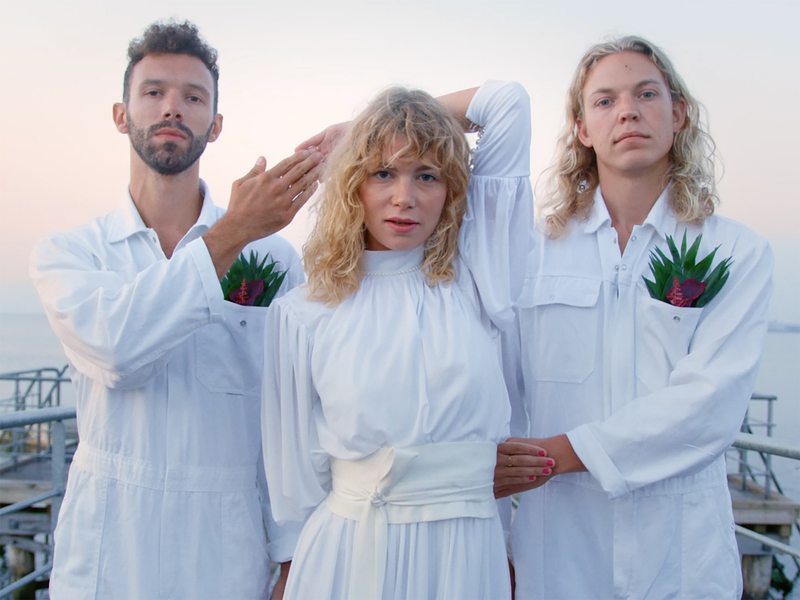 Takykardia are praised to the skies by both Danish and international blogs, and their music features in Isabella Eklöf’s hyped film, ‘HOLIDAY’. They have a reputation for delivering exceptional live performances every time, and they are currently recording their debut album in collaboration with Anders Boll. Presented by SPOT The Future.